In clip below from World Class Coaching you will see a great drill for conditioning. The drill is set up with two groups of seven players in a sixty yard long space from the midfield line to the 18 yard box line that is split up into two sections. The first game involves both teams playing keep away and trying to make six consecutive passes in their attaching half of the grid. For each six consecutive passes, teams get a point or goal and can keep going until the other team wins the ball or there is a change of possession. 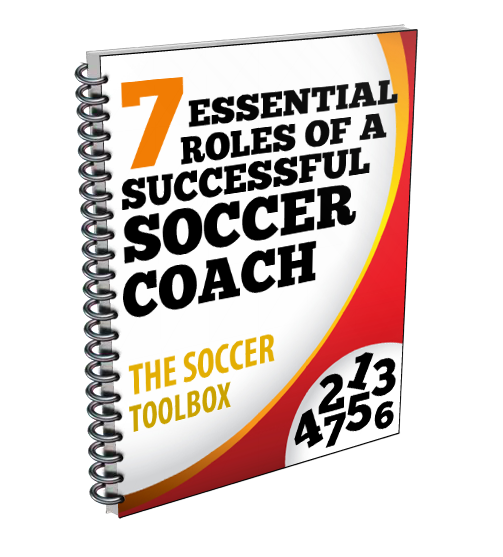 The coach in this drill assigns each player on each team a number from one to seven. If a ball does go out of bounds, a number is called out and the players with that number must sprint to an extra ball on the side of the grid. 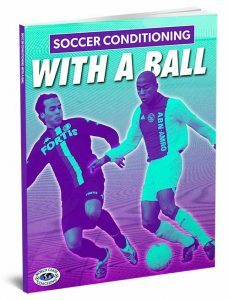 The first player to a ball gets to restart the game and start a new possession for his or her team. The YouTube video below has audio, so please make sure that your sound is turned on and that you have access to the site. Some schools block access to YouTube.